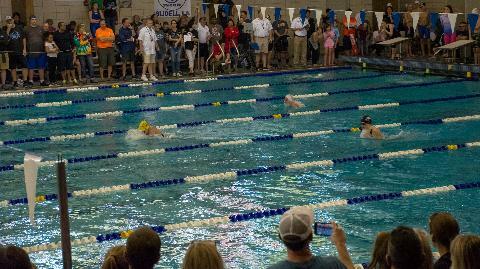 Tiger Aquatics (TAQ) offers several programs including year-round USA Swimming, US Masters and the Swim America Lesson programs. We are located in Baton Rouge, Louisiana. 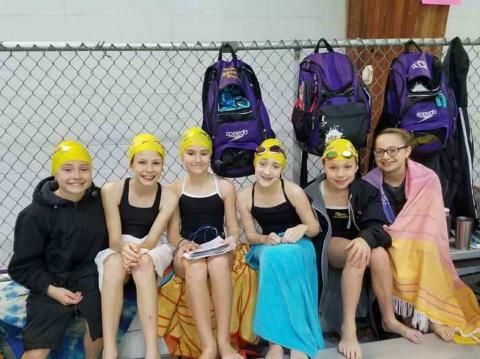 Tiger Aquatics strives to develop important life-skills for young swimmers. It is our goal to produce confident leaders who have developed the skills of goal setting, self responsibility, a hard work ethic and time management. 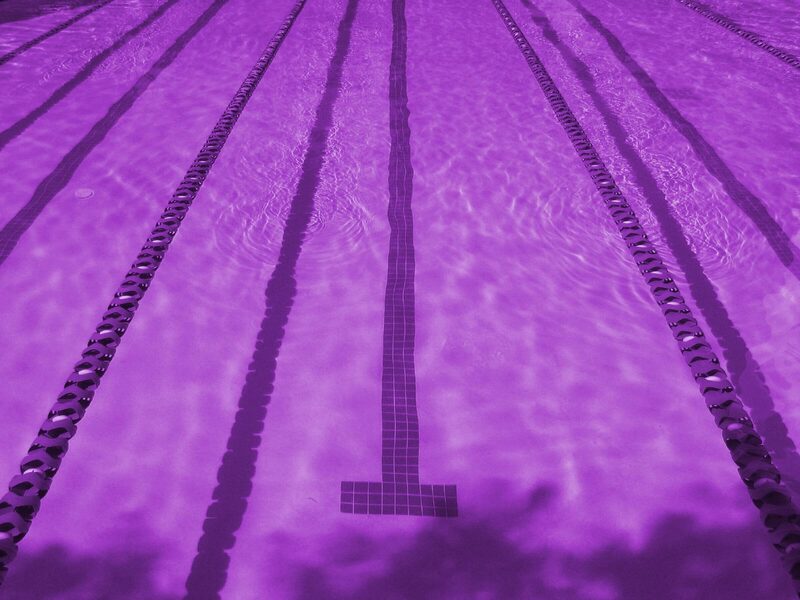 The sport of swimming allows individuals to participate and be involved in for a lifetime. We promote healthy lifestyles through exercise and proper nutrition. Our swimmers are anyone and everyone who wants to become a member of the team. Our youngest swimmers are five years old and have to be able to make the length of the pool (25 yards) unassisted. Our oldest swimmers are over 60 and are required to be able to jump in the pool. Please read more about our various programs under the information tab above. We look forward to helping you reach your aquatic goals at Tiger Aquatics.